A new study from Macquarie University has found that people’s perception of their own and other people’s body weight can change in as little as two minutes. The study looked at how the perceptual mechanisms in a person’s brain adapt in response to images of one’s own or other people’s bodies that have been manipulated to look thinner or fatter than they really are. “After two minutes of being exposed to images of thinner versions of themselves or others, we saw that the neural mechanisms controlling participants’ perceptions actually adapted to see thin images as normal,” lead author Associate Professor Kevin Brooks explained. 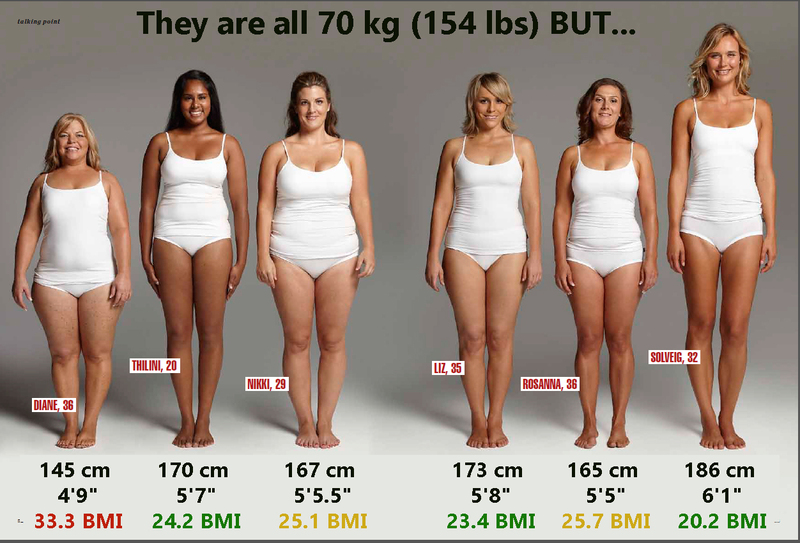 The opposite was also true: exposure to fatter body types made participants see original body sizes as skinny. The researchers also found that while there were different brain mechanisms controlling a person’s perception of their own body size and the body size of other people, the two mechanisms can also affect each other. “This means that being exposed to images of skinny people doesn’t just make you feel bad about your own body size, which has been known for a while, it actually affects the perceptual mechanisms in your brain and makes you think you are bigger or smaller than you really are,” said Dr Ian Stephen, another author of the study. The researchers say that the results add another piece of the puzzle to our current understanding of mental health problems involving body image disturbance, such as anorexia nervosa and muscle dysmorphia, and could potentially be used in the development of treatments for such conditions. “There is only one way for information to be received by our brains: through the perceptual and neural mechanisms fed by our senses. By unpacking the details of the neural mechanisms involved in body size perception we are hoping to discover more about how the brain deals with this information as a whole, so that we can understand how conditions involving body image disturbance arise,” Associate Professor Brooks concluded.